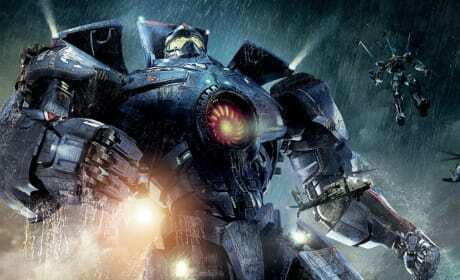 Check out these Pacific Rim movie poster photos and you'll see how the Guillermo del Toro film is larger than life. 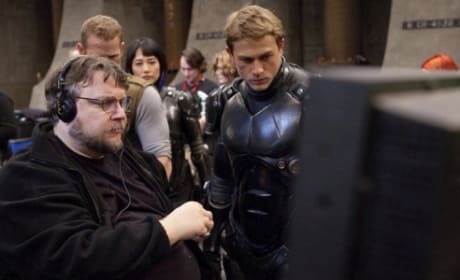 Pacific Rim director Guillermo del Toro on the set with Charlie Hunnam. Pacific Rim 2 is coming soon. The Pacific Rim movie poster. 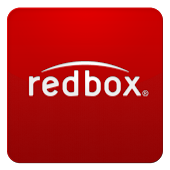 Charlie Day and Idris Elba star in the thriller. The DVD cover for Pacific Rim. The sci-fi epic from Guillermo del Toro comes home. 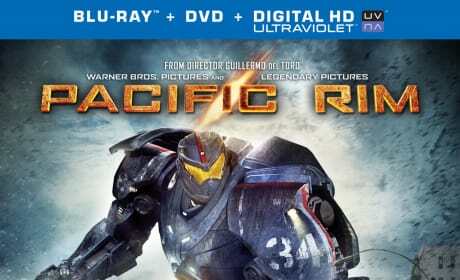 The Pacific Rim DVD and Blu-Ray release date have been announced. 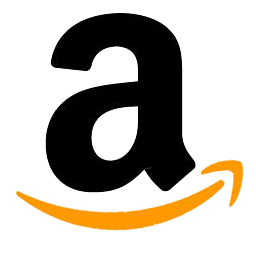 Also released were the bonus features for the Pacific Rim Blu-Ray and DVD. 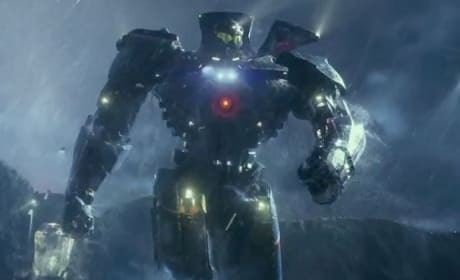 Charlie Hunnam in Pacific Rim. Hunnam is cast in Fifty Shades of Grey. 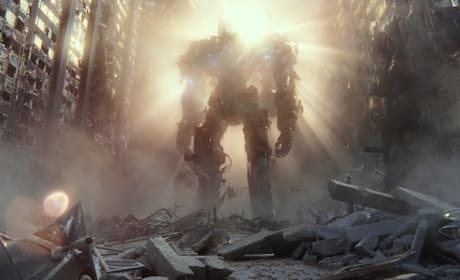 A giant Jaeger from Pacific Rim. The movie is out now in theaters. Pacific Rim stars Charlie Hunnam and Rinko Kikuchi. Idris Elba also stars in Pacific Rim. Pacific Rim star Heather Doerksen. She plays a fighter pilot alongside Charlie Hunnam. A Jaegers from Pacific Rim. The Guillermo del Toro directed film features a battle between human built monsters and alien monsters. Pacific Rim director Guillermo del Toro. 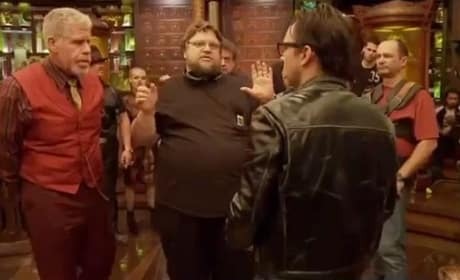 Del Toro directs Ron Perlman and Charlie Day. 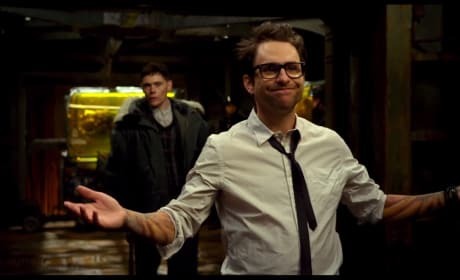 Charlie Day stars in Pacific Rim. The film also features Charlie Hunnan and Ron Perlman. 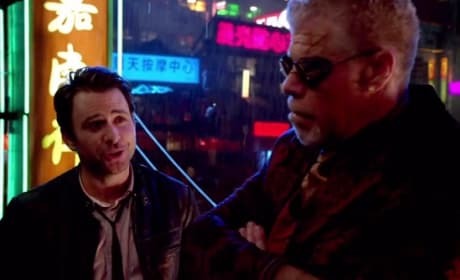 Ron Perlman and Charlie Day in Pacific Rim. The film lands July 12. 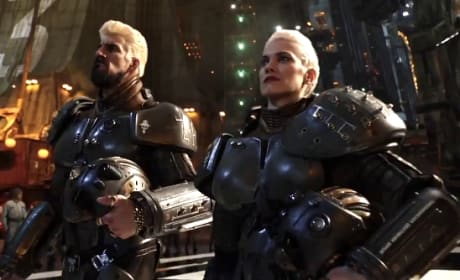 Guillermo del Toro crafted Pacific Rim as a passion project and that is seen on every frame.